Donna is new to the RoadsideWonders “family” and she just contributed a number of great new finds! 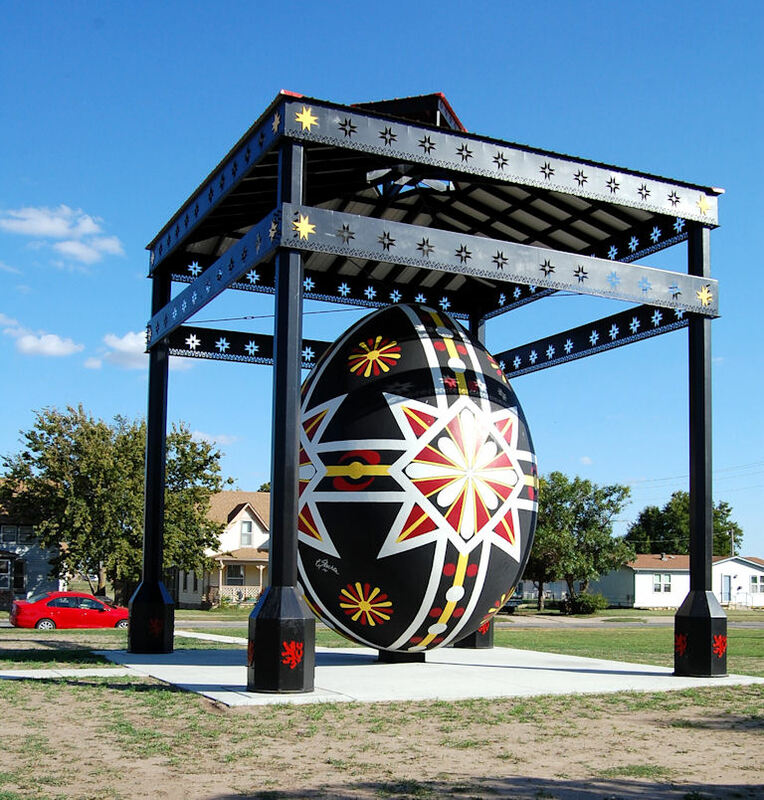 The first is the World’s Largest Czech Egg in Wilson, Kansas. 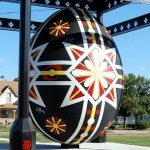 According to the Wilson Chamber of Commerce, the egg stands 20 ft high and 15 ft wide. It is decorated with a traditional Czech design by Christine Slechta. 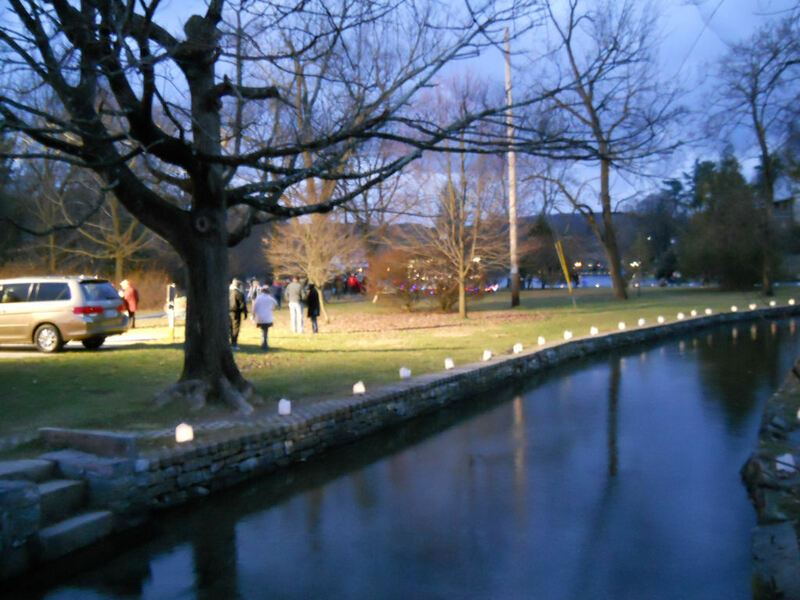 The egg was in the planning stages for over a decade before work was completed and it was dedicated on July 29, 2016. Due to the proportion of Czech immigrants who settled in the area in the 1870s, Wilson prides itself as the “Czech Capital of Kansas”. Each July it holds an After Harvest Festival. – Interesting tidbit: the historic Midland Railroad Hotel was the backdrop for a number of scenes in the 1973 movie Paper Moon starring Ryan and Tatum O’Neal. – The cultural significance and history of Czech Eggs.